Find the Radiology Job That's Right for You! 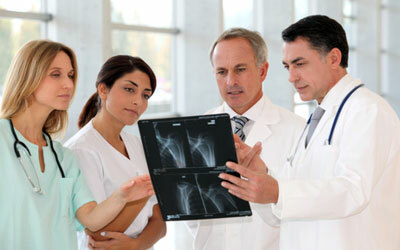 We search thousands of sources and closely screen for the best Radiology jobs. Serious job seekers know that the only way to get hired faster is to cut the clutter and spend more time applying for open positions and following up with employers. That's why so many of them sign up for iHireRadiology's Basic and Premium memberships. Some job boards focus on providing a lot of positions from many different industries. We give you the right results and the exact opportunities you're looking for in the Radiology field. 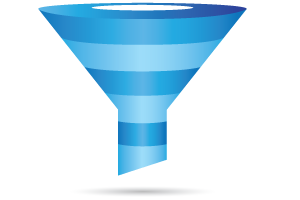 By eliminating the clutter, we enable job seekers to spend less time searching and reviewing open positions and more time applying for work and following up with employers.